Speed Model 5 is the successor to the more experienced runners popular model tempového Speed 3 has all of his DNA, and offers something extra. Development of Speed Model 5 was based on a lightweight version Salming Natural Running SystemuTM Support, which helps runners find and retain their natural running style. 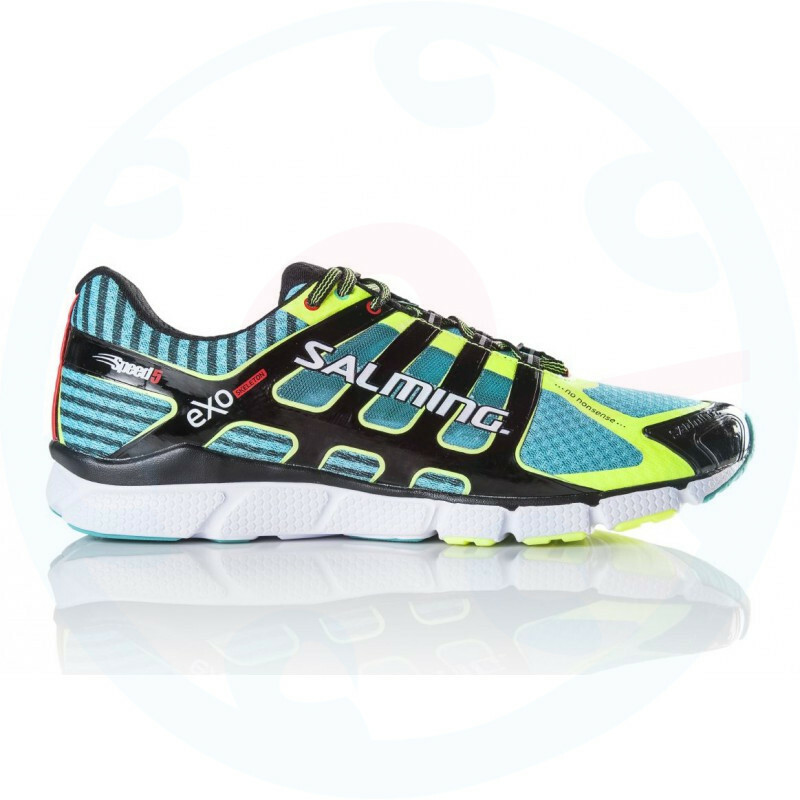 In the new version, this model is targeting mainly to experienced runners who love the Speed model primarily for its low weight and sensitivity to surface. Exactly because they can expect in the new model Speed 5 and we firmly believe that it will appreciate the new features that have been added compared to its predecessors. And what differences can you expect than a model Speed 3? 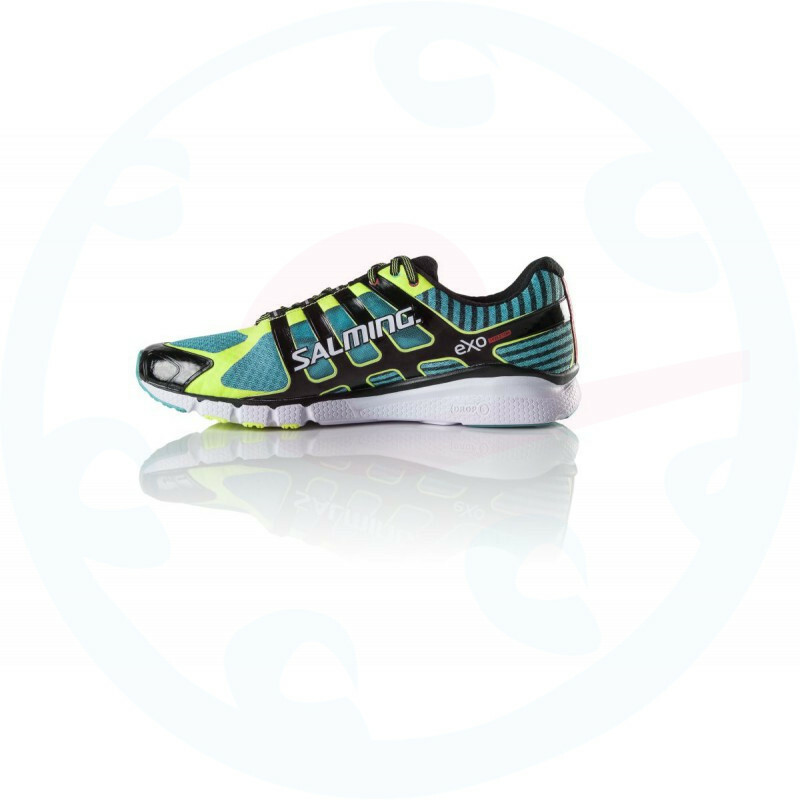 First light version NRSS System (Natural Running Support System) - a complex system, where all of the shoe integrated and interconnected such that a perfectly functioning whole. 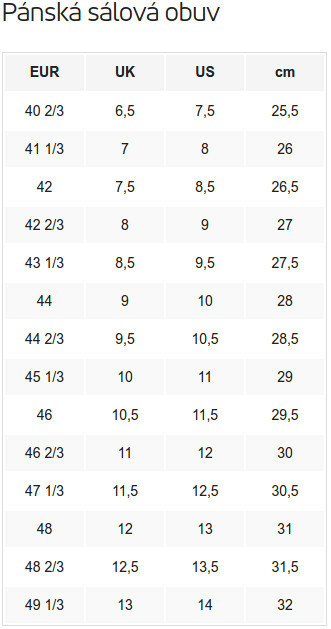 Like the previous model, Speed 3 is divided into sole means of our technology TGS 62/75. However, recently I was in the back of higher damping and used to improve its functionality, this time we used the materials Recoil and Recoil R. Thanks to this shoe provides far greater comfort and runners who prefer the impact on the heel. Increase damping in the sole also brought an increase in shoe drop from 5 mm to 6 mm. This, in combination with the redesigned toe shoes, which now allows more natural work forefoot and an anatomically shaped foot basket forms the basis NRSS system. 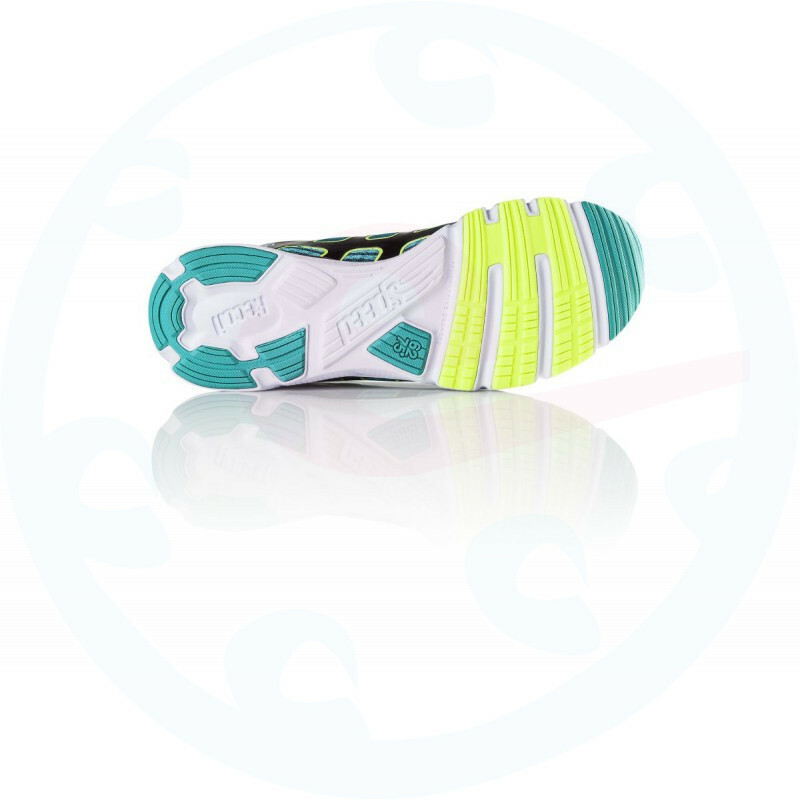 The upper part of the shoe is constructed so as to naturally linking with supporting and stabilizing elements sole and formed along a perfect highly adaptable and stable unit. The Wrap Around Desing concept vamp in itself ideally combines four distinct elements, which then together form an unprecedented comfortable, breathable unit that provides comfortable feeling at the first tires. Fully integrated exoskeleton system model Speed five part construction tying and holding feet thus stably in place. 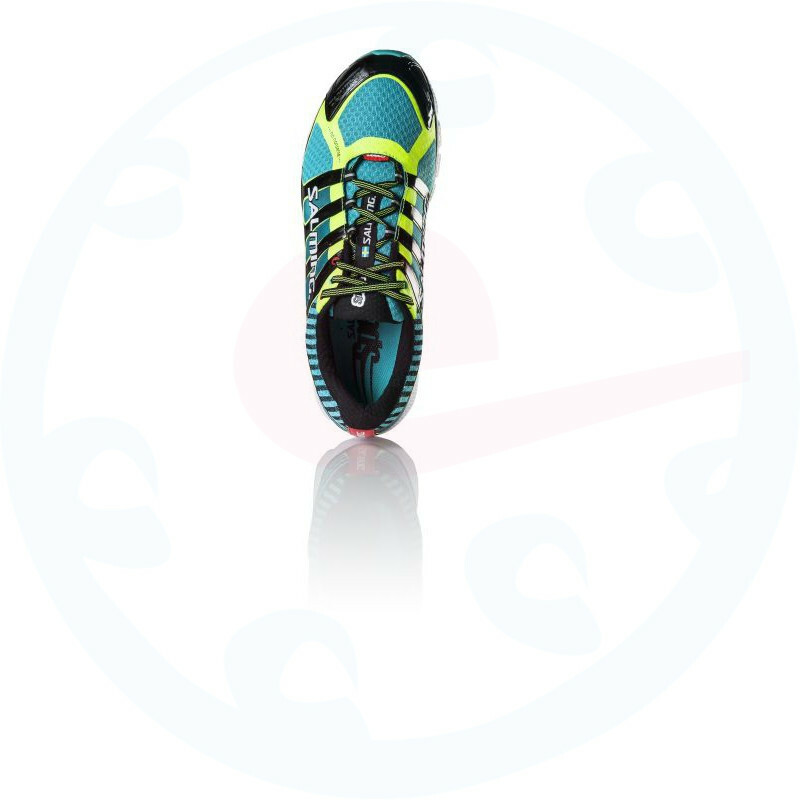 New Speed 5 also have a wider area of the tip, making offers more comfort and more natural work the front of your feet.